Meet your tour guide, Kaysie Young! For over 25 years Kaysie has pursued her love of country music and songwriting in Nashville. Her early years included being an office assistant at a Grammy award winning publishing company, and she has co-written seven songs that were recorded by various artists. 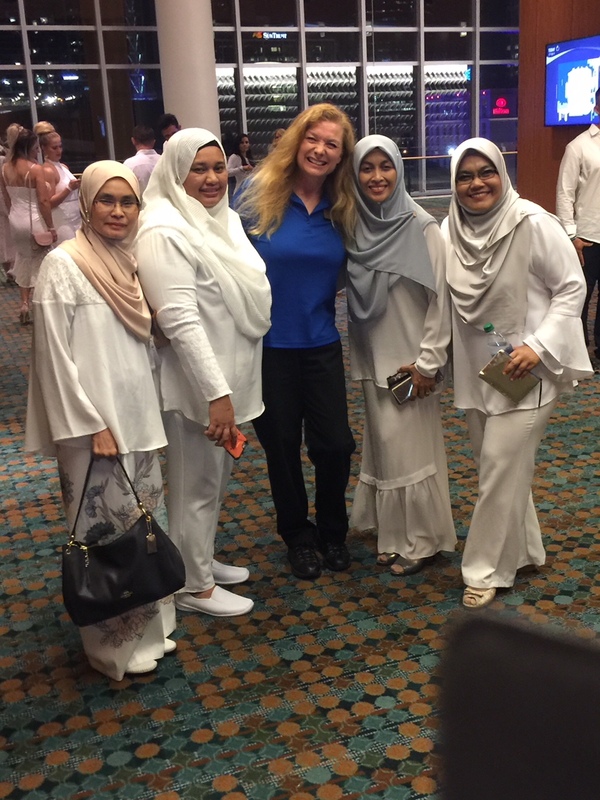 In 2009 she became a Nashville tour guide, and enjoys sharing her extensive knowledge of the historical city with people from all over the world. She is married to musician Mark Young, and they live at a farm just outside of town with their “family” of rescued animals. Read the Reviews: What previous guests have said about their walking tour experiences! "Took the Famous Footsteps tour with Kaysie. Not only did Kaysie have interesting facts about Nashville's history and music scene, she delivered with great enthusiasm. The tour is an excellent way to get oriented to Nashville. It helped us appreciate the Ryman Auditorium tour and the rich history the city has to offer. Best $20 we spent in Nashville!" "My adult daughter and I visited Nashville for the first time last week. We both enjoy walking so I thought a good way to get introduced to "Music City" was a walking tour downtown. Was I right!!! We had such a fun time with our tour guide - Kaysie Young. She is so knowledgeable about the history of music in Nashville and an absolute delight to be with. I would highly recommend this tour to all ages. Yes, we loved Nashville!" "Kaysie is amazing and you can tell she truly knows her Nashville history of the famous singers of Nashville. Her love and passion for Nashville can be heard in every statement. The fun facts and the items that we passed during the tour we probably would never have known or seen. 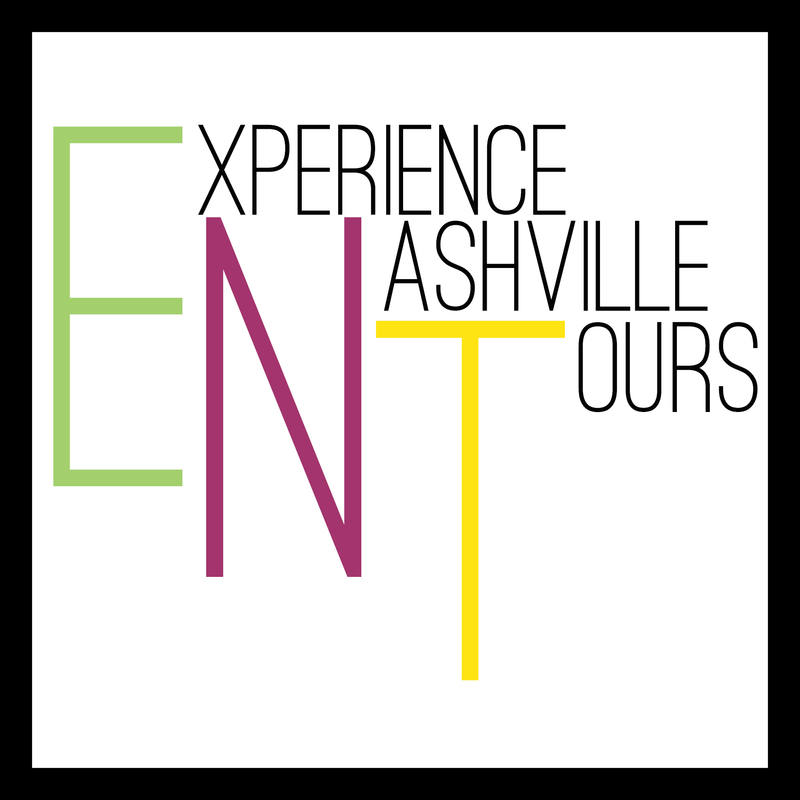 Anyone looking for a walking tour of Nashville, book with Kaysie. You will have a spectacular time and walk away with so much additional knowledge about Nashville." 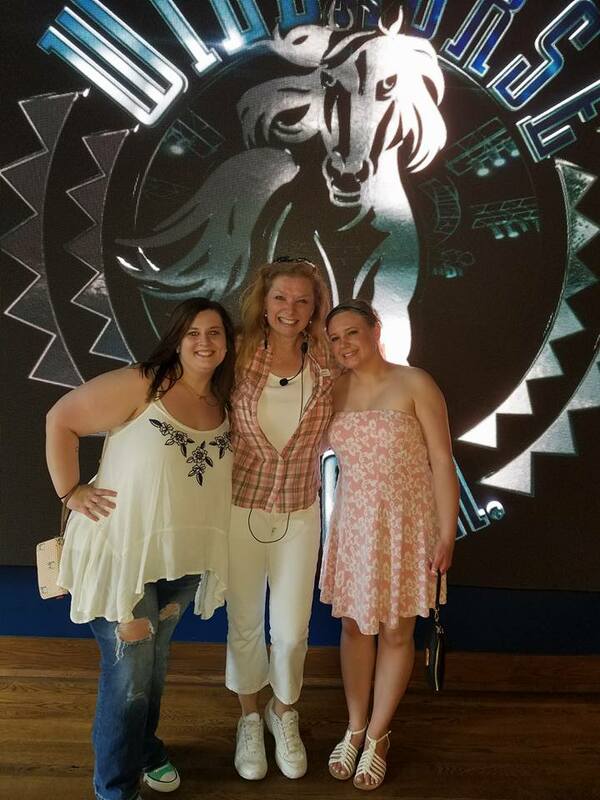 For more reviews on Kaysie and Experience Nashville Tours, visit our page on TripAdvisor!